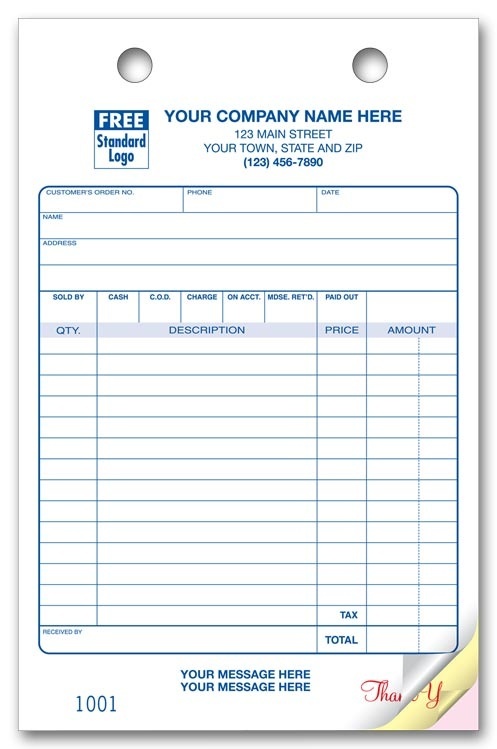 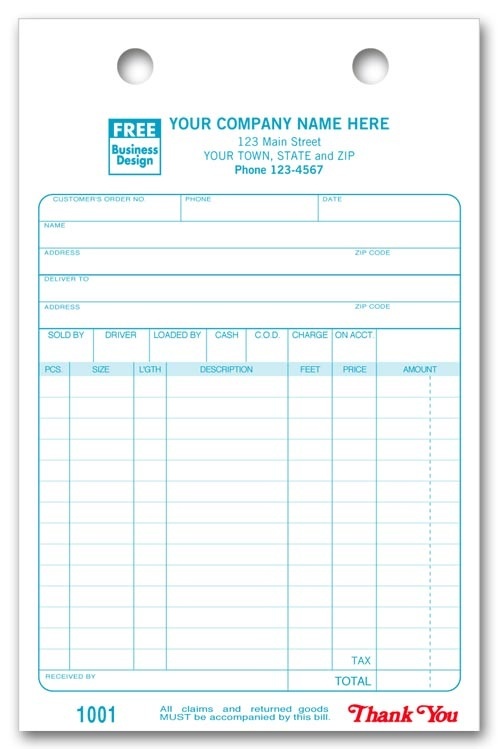 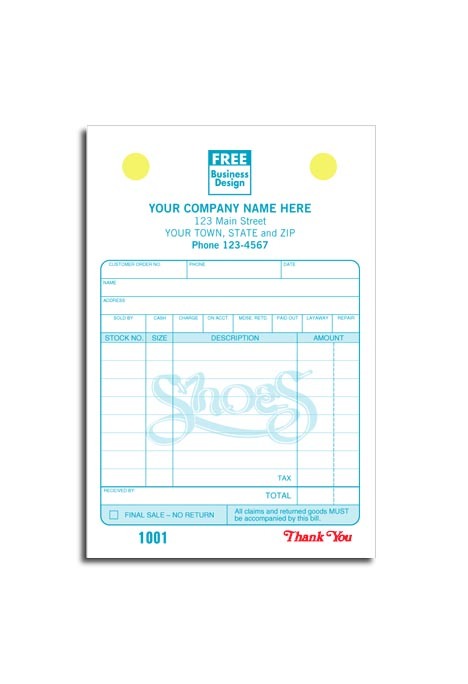 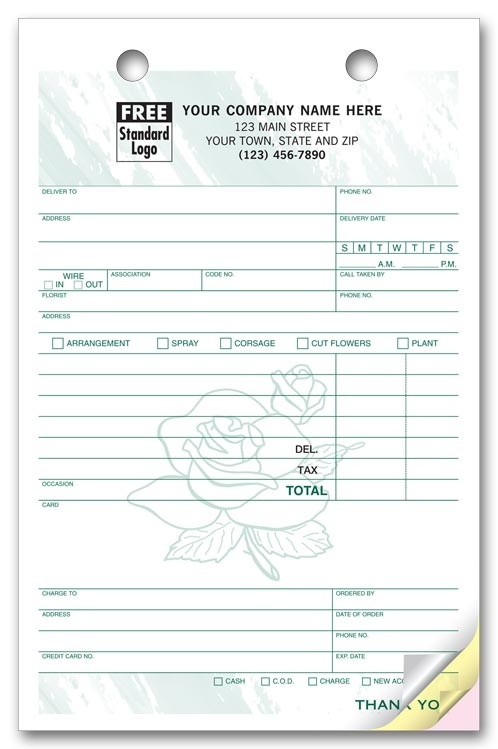 Register Forms are a perfect solution to control cash. 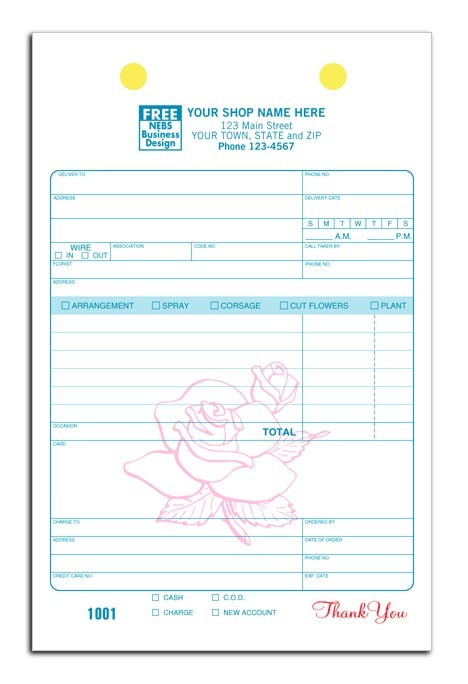 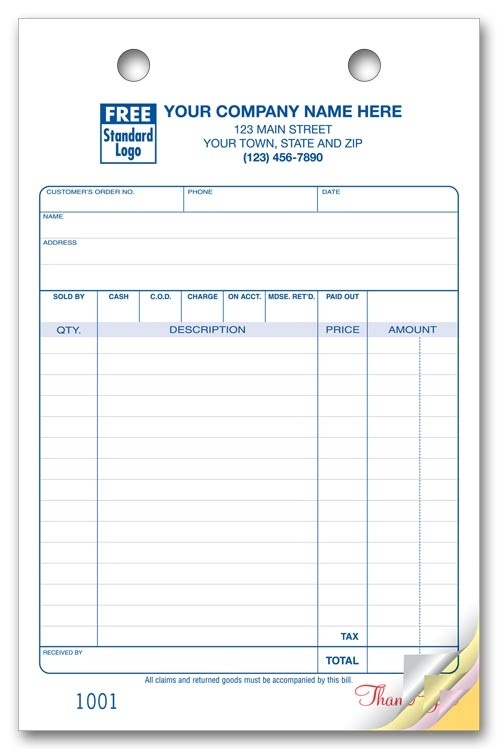 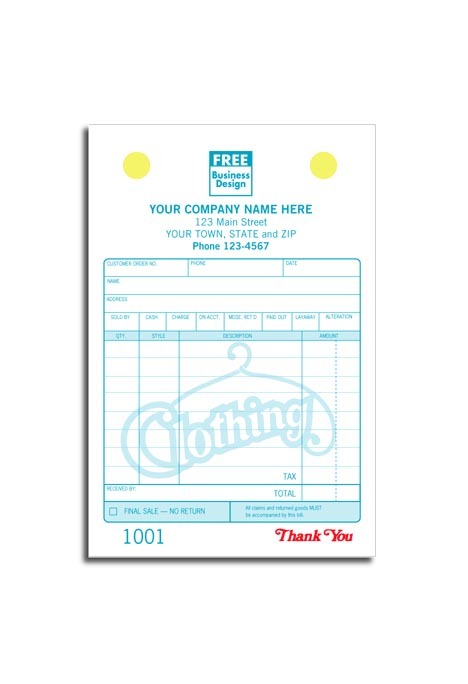 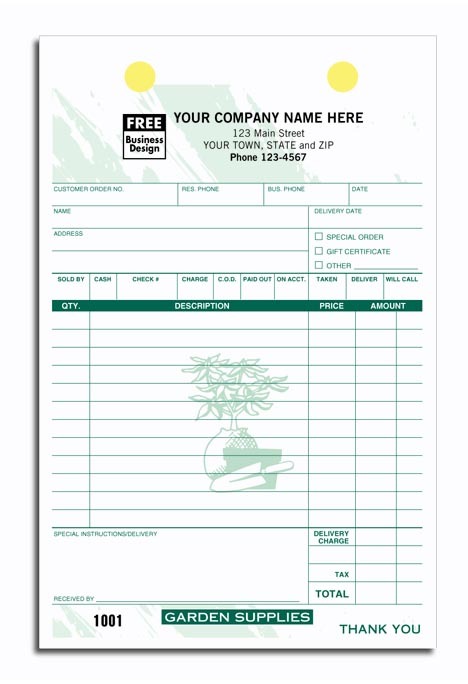 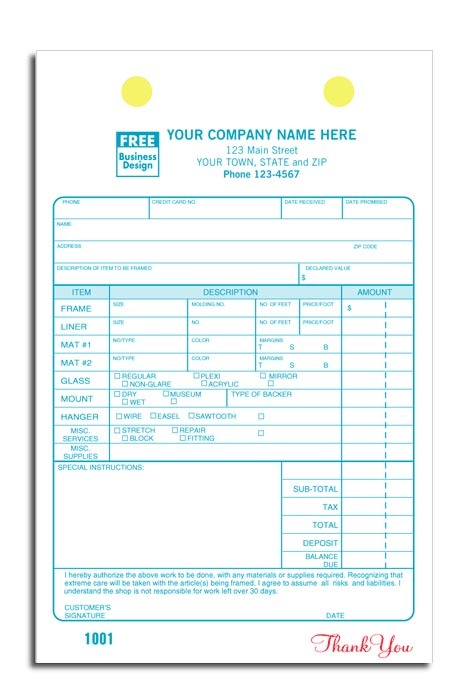 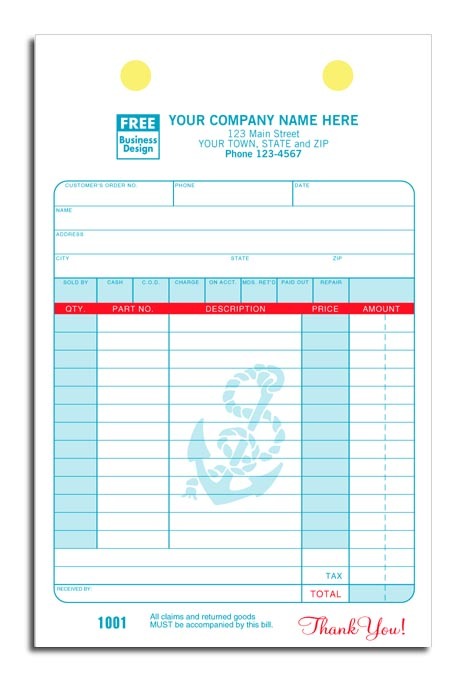 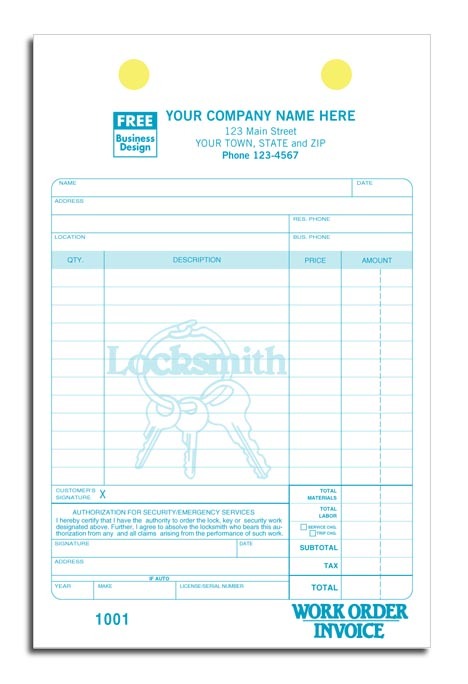 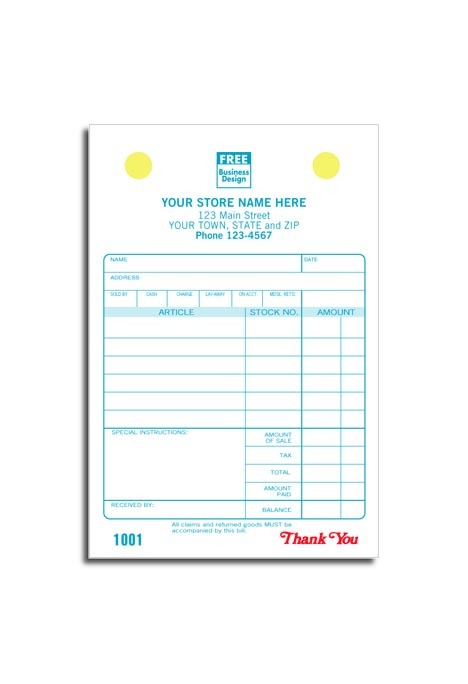 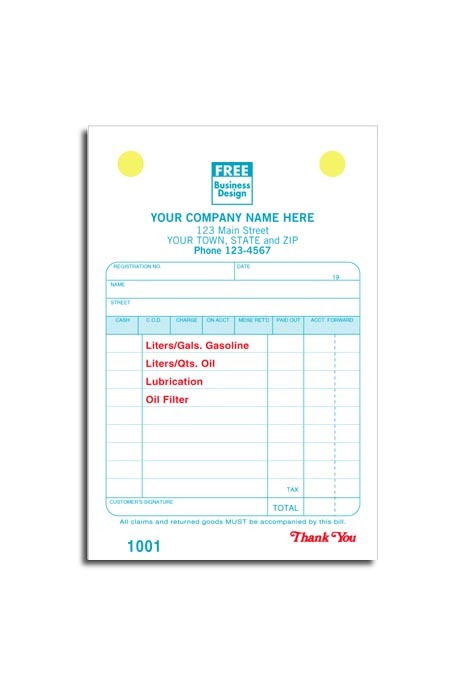 We have standard forms for Cash / Charge Receipts, Automotive, Bills of Lading, Delivery Receipts, Dry Cleaners, Florists, Pharmacies, Travel agencies.....and many more. 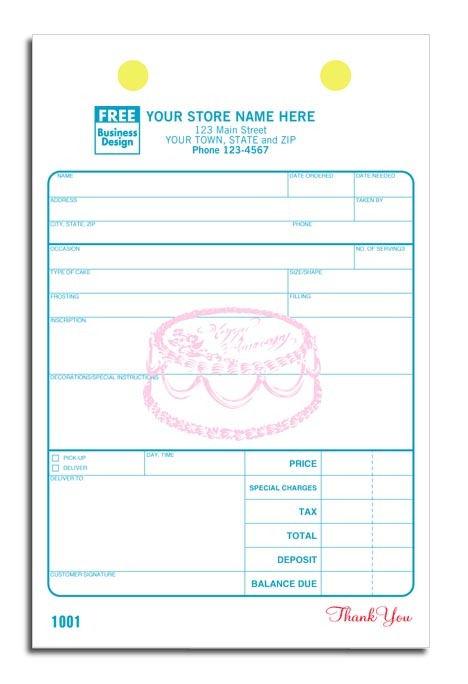 Back includes handy cake decoration plan section. 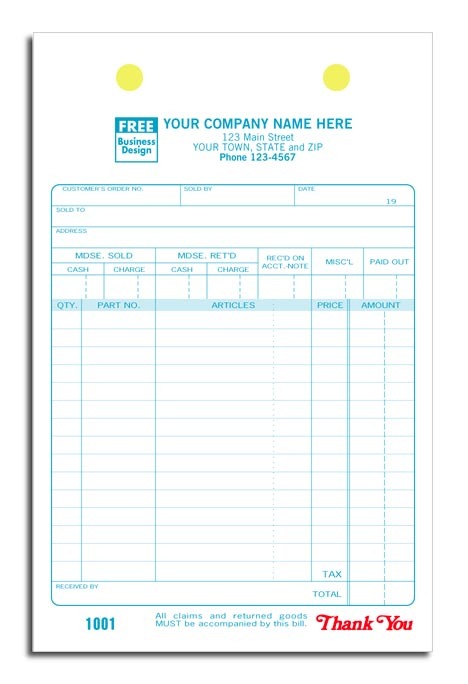 All Sales Final, No Cash Returns or 2 lines of custom wording.